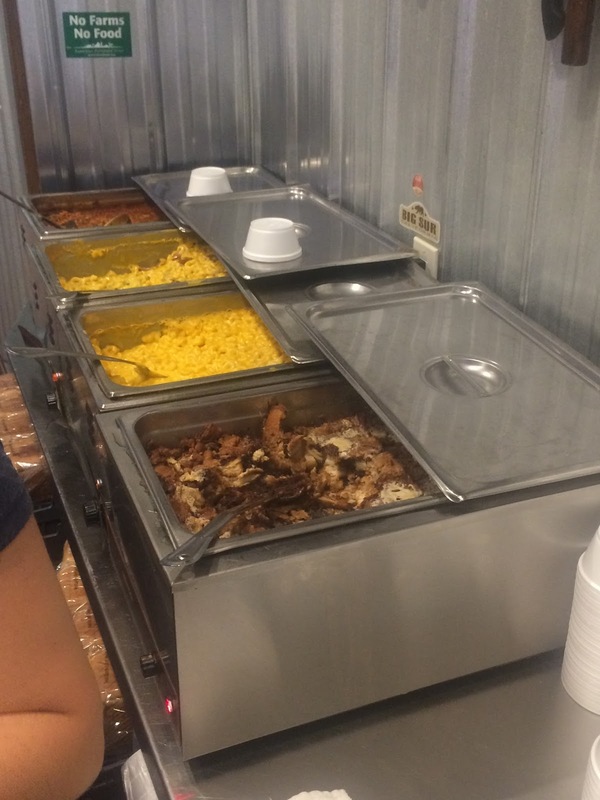 It may come to no surprise that my first Texas stop in my Dessert Tour is at a BBQ restaurant! 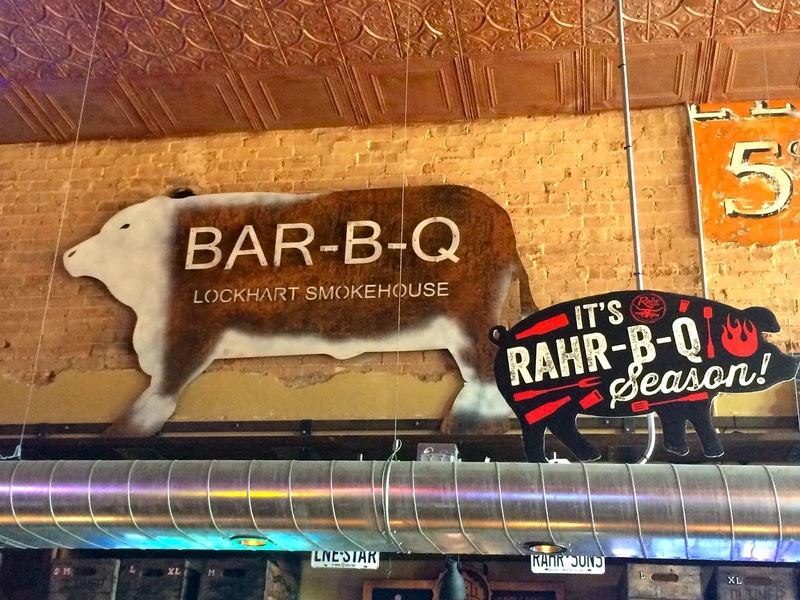 Lockhart is one of Dallas/Fort Worth’s best and well known barbecue restaurants with two locations – Dallas and Plano. Now Adam and I are no barbecue experts, but I will say that Lockhart’s brisket is so tender and juicy that you barely need your plastic fork to take a bite. The burnt ends are also amazing, but you must get their early if you want some because they sell out as quick as The Flash! 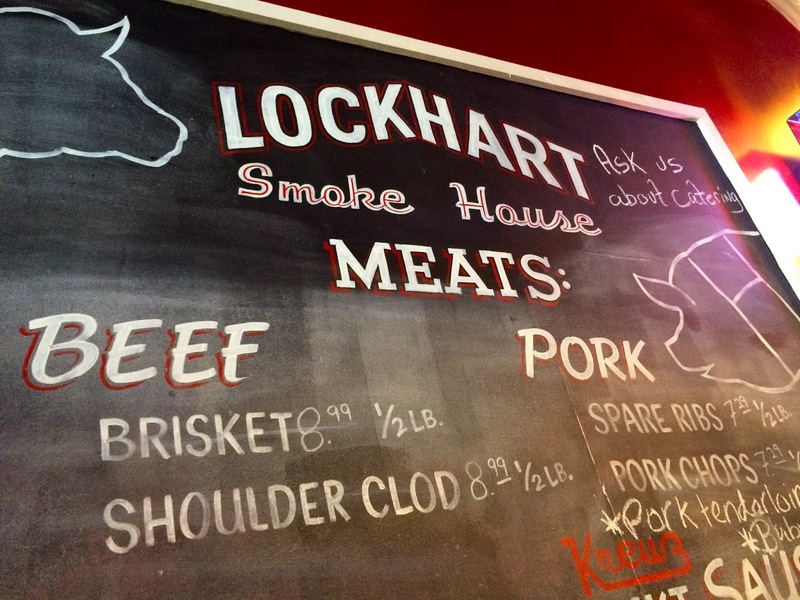 Needless to say, anyone in the DFW area can tell you that Lockhart is one of the best places to go if you are craving some good barbecue. Now it might be rare if someone tells you about their killer dessert – Whiskey Smore’s Bread Pudding. Good thing I am here to tell you all about it! 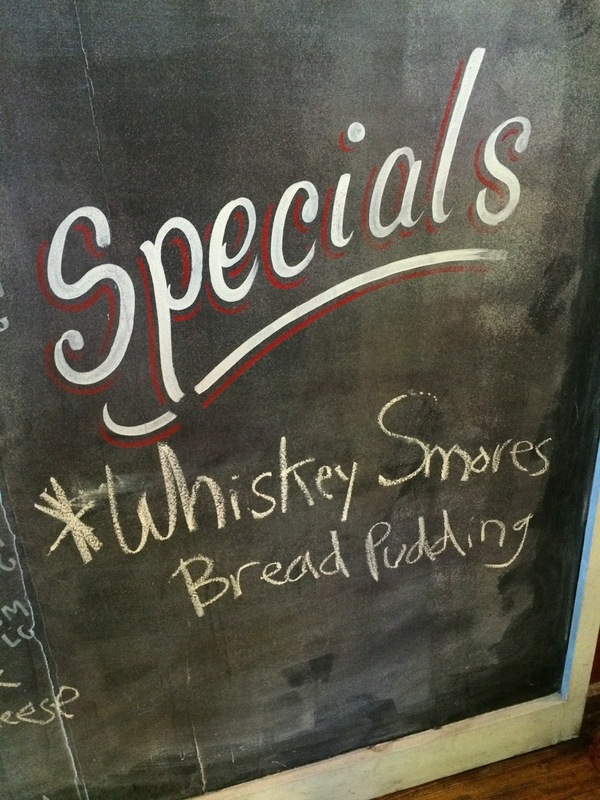 The Whiskey Smore’s Bread Pudding is listed as their special dessert of the day. However, I have been here three times over the course of a year and each visit their special has been the Whiskey Smore’s Bread Pudding. Maybe the special dessert menu gets rotated and I haven’t been able to see other desserts – I am not quite sure, but I am happy to have had this bread pudding every visit. The Whiskey Smore’s Bread Pudding is kept in a hotel pan that gets scooped and placed into a styrofoam bowl so that it stays warm while guests eat their barbecue first. 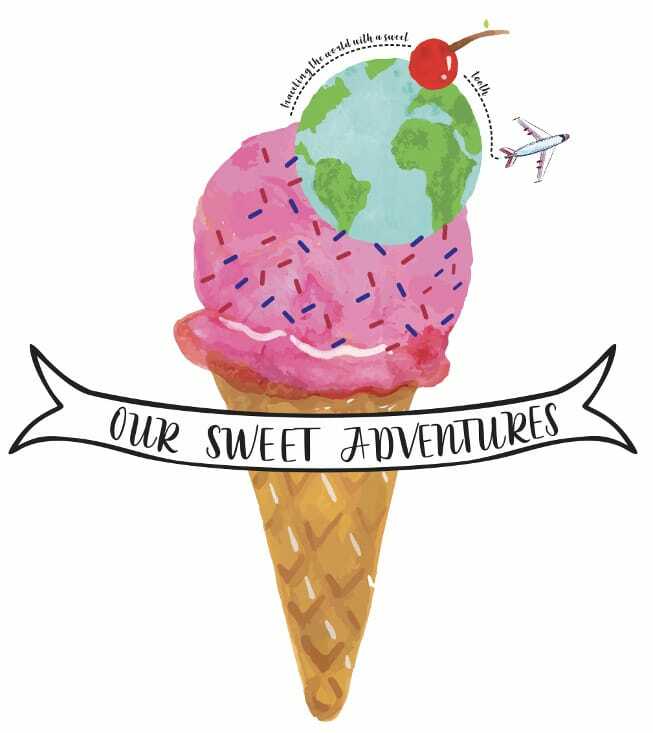 I can attest to that because Adam and I ate a lot of barbecue that afternoon and when we finally got to our dessert it was as if it was right from the oven – warm and ready to eat. 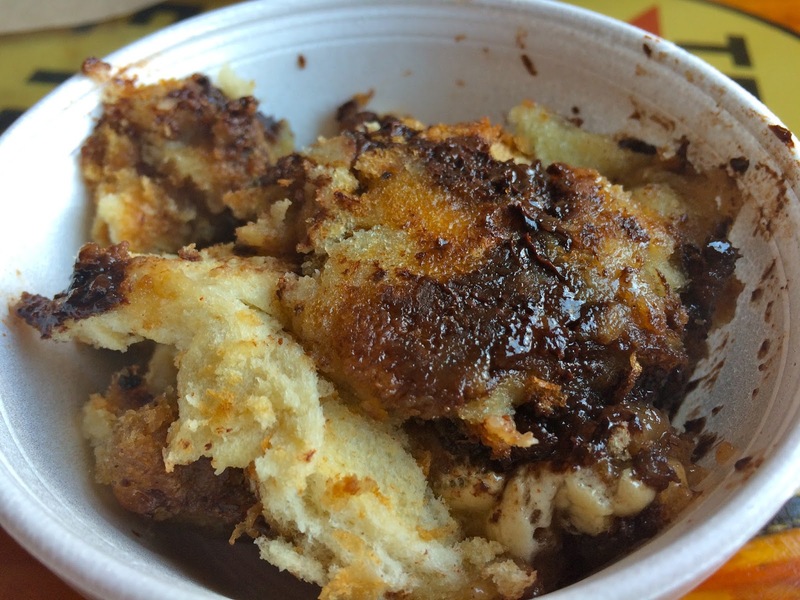 This bread pudding is soft, but rich and is loaded with chocolate and it is GOOOD! There is not much marshmallow, but I am not complaining because the texture of the pudding is almost like marshmallow, soft and light. All the whiskey, marshmallows, graham cracker crumbs and chocolate are soaked in the bread, absorbing all those wonderful flavors and in the end coming out strong in its final product making guests like myself melt into this cup of heaven.